Jason L. Riley is a senior fellow at the Manhattan Institute, a columnist for the Wall Street Journal, and a commentator for Fox News. After joining the Journal in 1994, he was named a senior editorial writer in 2000 and a member of the editorial board in 2005. Riley writes opinion pieces on politics, economics, education, immigration, and race. A frequent public speaker, he is a longtime commentator for Fox News. 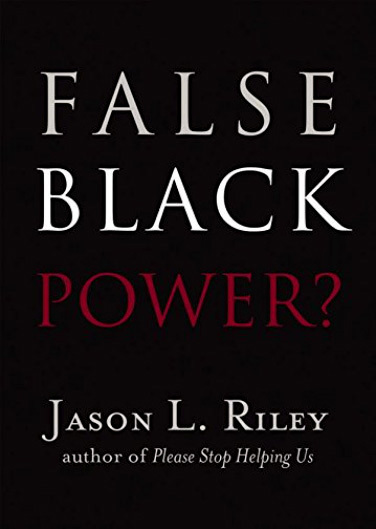 Riley is the author of Let Them In: The Case for Open Borders (2008), which argues for a more free-market-oriented U.S. immigration policy; and Please Stop Helping Us: How Liberals Make It Harder for Blacks to Succeed (2014), which discusses the track record of government efforts to help the black underclass. He has also worked for USA Today and the Buffalo News. Riley holds a B.A. in English from SUNY-Buffalo.